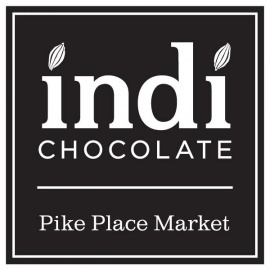 indi chocolate sources cacao beans directly from farmers and cooperatives to make small batch, single origin, dark chocolate. We make a wide range of cacao based products including teas, spice rubs, mixology kits and body care products made from cocoa butter. We are not only passionate about chocolate we also love coffee! We are proud to serve specialty coffee drinks in our cafe in addition to single origin drinking chocolate. Hint: Ask our baristas for their favorite drink! 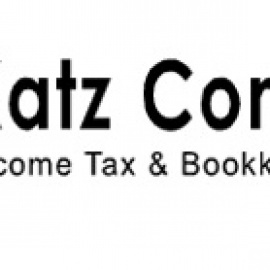 Don't forget to check out our classes and events. 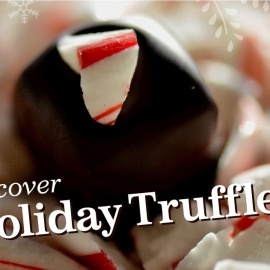 We have chocolate making classes, truffle making classes and more! indi chocolate works directly with cacao farmers around the world to provide a higher income to farmers. Cacao farmers at the country of origin grow cacao interspersed with hardwood trees, medicinal plants and crops that provide food for the families. Plants on their farms include plantains, corn, pineapple, guava, yucca and so much more. The biodiversity of the farms provide nutrient rich soil that contribute to the flavor of the cacao itself and provides a sustainable method of growing cacao. Come experience a whole new world of chocolate. Watch your chocolate being made and enjoy ethically sourced chocolate from around the world. Enjoy indi chocolate drinks and other creations in our cafe and join us for a wide range of classes.